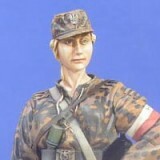 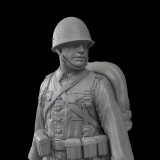 Home » Posts tagged "120mm"
Naw Polish Infantryman 1939 figure 120mm from Adalbertus will be released next week. 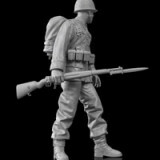 Today we present photos of assembled figure. 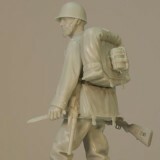 See also number od variants available out of the box.